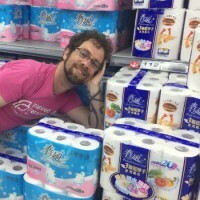 TAIPEI (Taiwan News) -- Taiwan's Fair Trade Commission (FTC) is holding a meeting with eight major toilet paper manufacturers and retailers to get to the bottom of the sudden craze over toilet paper prices and subsequent run on the daily necessity in stores across Taiwan by panicked consumers, reported Apple Daily. 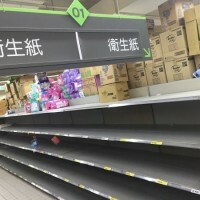 In light of the mass hysteria and wall-to-wall media coverage over the impending spike in toilet paper prices, there are concerns by the government that vendors are communicating with each other and colluding to cause an artificial increase in the prices and influence the supply of and demand for the product. 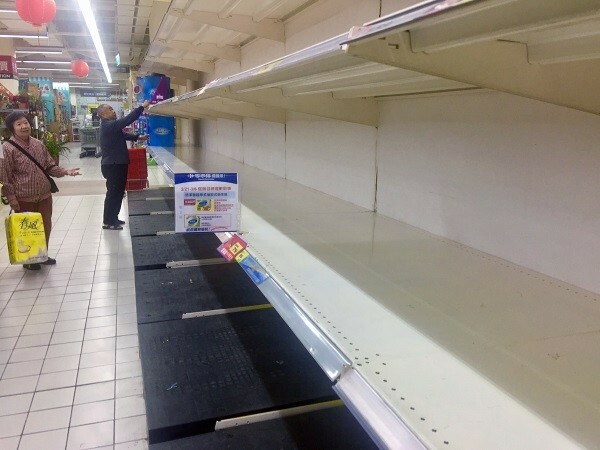 Therefore, the FTC is planning to hold a meeting at 10 a.m. this morning (Feb. 27) with major manufacturers and retailers to further investigate the situation. The meeting, titled "Advocacy of Competition and Prohibition of Price Hikes of Toilet Paper FTC Symposium," is to include, the three major toilet paper manufactures: Kimberly-Clark, YFY Inc., Cheng Loong Corp., as well as the major retailers: PX Mart, Carrefour, RT-Mart, Far Eastern Department Stores Ltd., and Costco. However, the FTC does not wish to reveal the details of the meeting at this time. 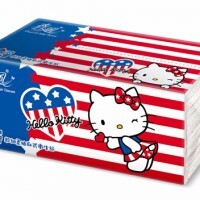 FTC deputy chief Perng Shaw-jiin (彭紹瑾) said that the major toilet paper brands, the retailers and manufacturers will all be questioned about the cost structure and the import prices. 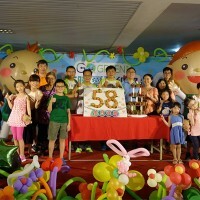 Regarding advertisements by vendors that have surfaced since the toilet paper hysteria began, such as an ad on a Facebook page in Changhua exhorting customers to make reservations online and buy more than 100 packages at a time, Perng said as long as the company was not manipulating prices and hoarding the product, it would be considered a promotion, and would not violate fair trade law.